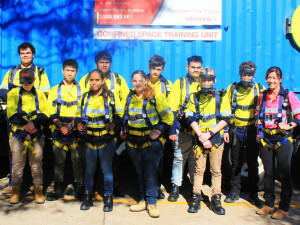 Eleven students from the YES Centre are undertaking Certificate II in Resource and Infrastructure Work Preparation at TAFE Port Augusta. 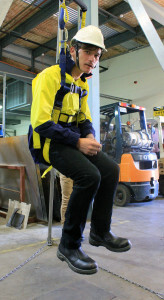 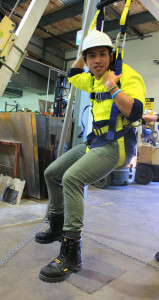 In Week 10, students learned the required skills to enter and work in confined spaces. 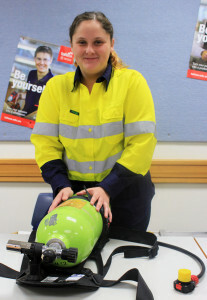 Certificate II in Resource and Infrastructure Work Preparation gives students the practical foundation skills needed to carry out a range of basic tasks in the resource and infrastructure sectors such as mining and mineral exploration, drilling, petroleum exploration and construction.